It is still unclear who it was that first said, “Life is too short to drink bad wine." Whoever it may have been, there is wisdom behind that statement. Everybody, no matter their background, should have the opportunity to enjoy the very best wines. These two statements are a good basis for CultiVini’s Philosophy. Enjoying wine is much more than tasting and drinking. It is going deeper to grapes, history, terroir, and an experience to help understand the soul of the wine. Therefore Cultivini Wine Gallery is not a shop or a bar. It is much more - it is an experience to take with you. 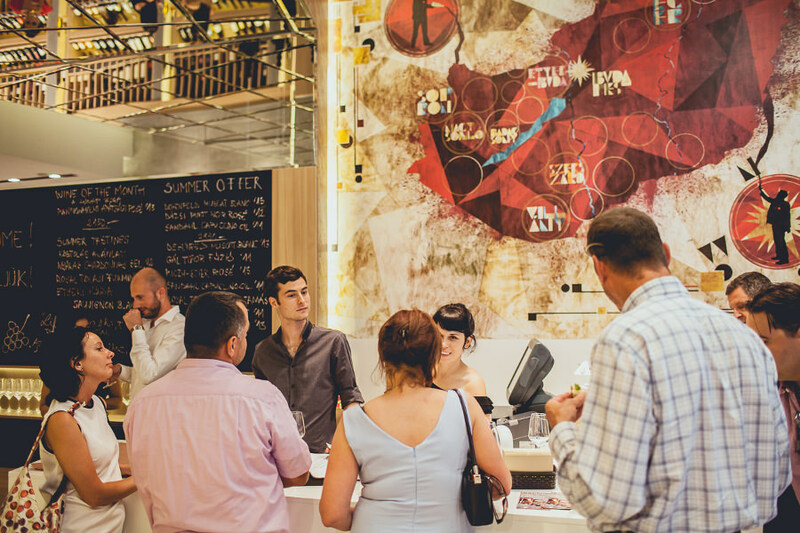 CultiVini provides an opportunity for everyone, from novice to expert, to taste the best Hungarian wines in a pleasant and accessible environment. Everybody can enjoy the experience at their own pace, and enjoy privacy or professional support. We present premium wines from the most typical local grape varieties as well as comprehensive information of all Hungarian wine regions, wines, and wine producers. We want you to get a full view of Hungarian wines and wine making in one central location, without having to visit each producer individually. 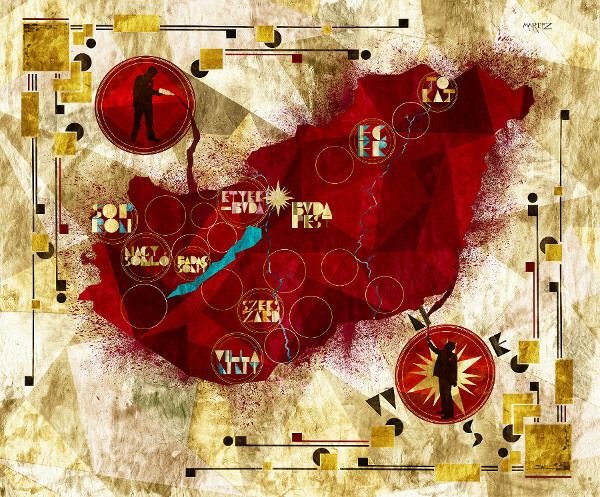 Through Hungary’s turbulent history, we’ve seen the highs and lows of our country’s wine-making. In the last 20 years, exceptional wines of all types have been produced, although they are still largely unknown outside our borders. CultiVini hopes to have a part in changing this. We offer tasting by the sip, by the glass, buying in small or large quantities, and delivery right to your home, in Hungary or abroad. We want to provide you with an unforgettable experience. Our staff will do their very best to serve you. 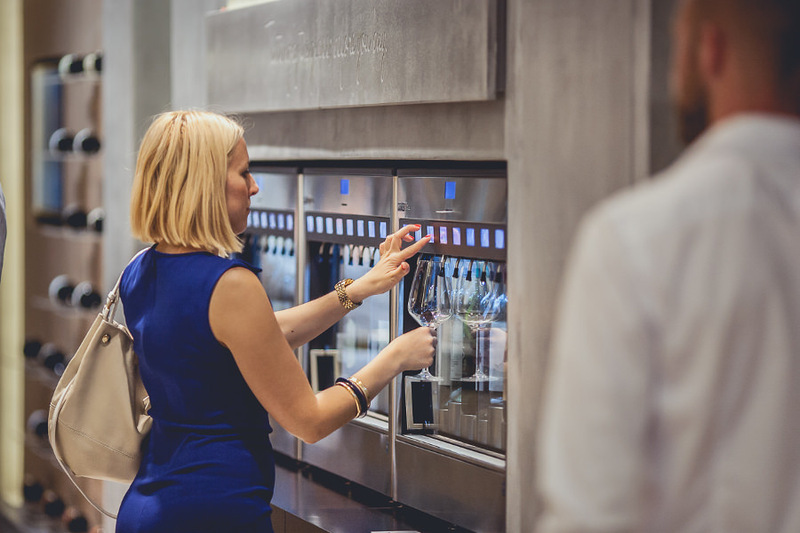 Our state-of-the-art tasting machines keep our wines fresh for weeks, making it possible to taste a wide selection of the country's most exclusive wines and Hungaricums. You have opportunity to taste before you buy. 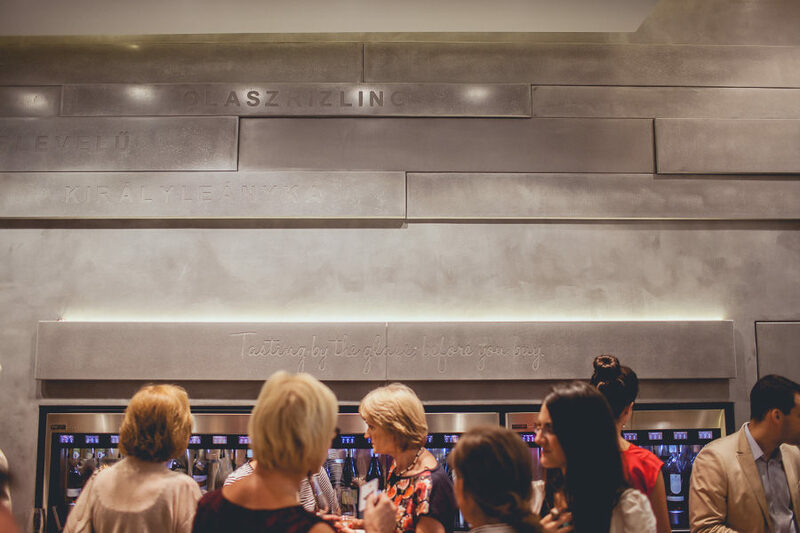 CultiVini offers a tasting experience different from a traditional, sit-down-menu tasting. 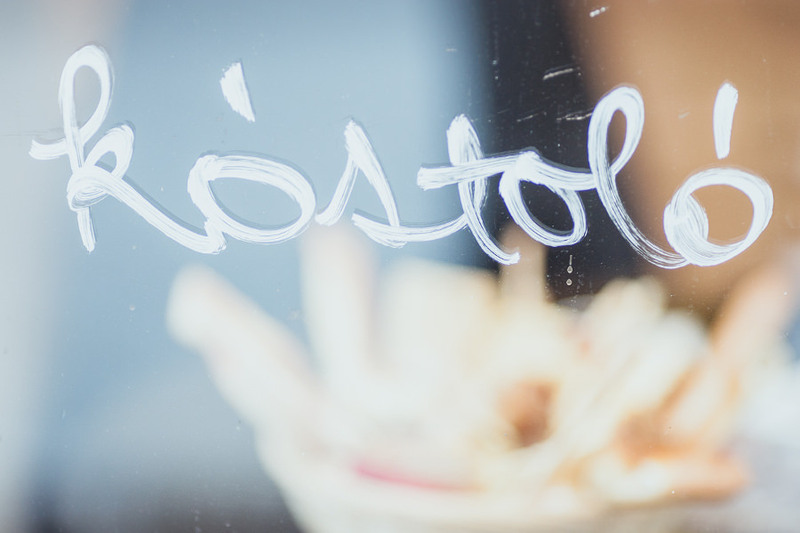 You have the opportunity to create your own custom tasting menu. Wine selection and quantities are not fixed - and you can taste from a vineyard's top exclusive selection, only available for tasting at CultiVini. 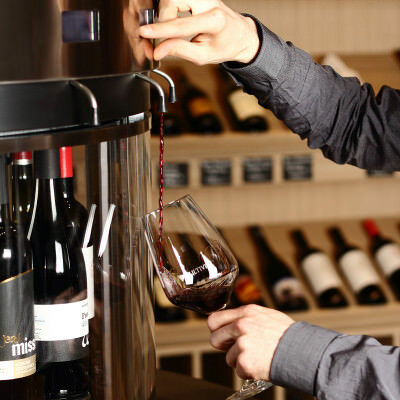 Our custom dispenser machines keep wines fresh for weeks, making it possible to try even the most expensive bottles as if each sip was the first. We offer 56 wines on tap at all times, and are constantly changing our selection when new vintages become available each season. Our wine experts and concierges are here to guide you. Stay for an hour, or stay all day. CultiVini is also a wine shop with 150+ wines available for instant purchase or delivery right to your home, in Hungary or abroad. If you are in interested in the tasting, you can do so by paying an entrance fee or select one of our tasting packages to receive a card and glass. You can consume the amount on the card by tasting as many different wines as you'd like - a small sip of one, a full glass of another, until the credit has been used. You can load additional credit to your card as often as you'd like. It is also possible to try one particular wine you are interested in buying. Discover Hungary's 22 wine regions, our noble grapes & Hungaricums, and the stories of Hungarian winemakers from the past 2,000 years. Our custom CultiVini application allows you to browse wines, vineyards, regions, grapes, and other noteworthy information as you taste. Currently available exclusively in the shop. Some of the days are very busy and therefore we recommend you to book your place in advance by phone or email.